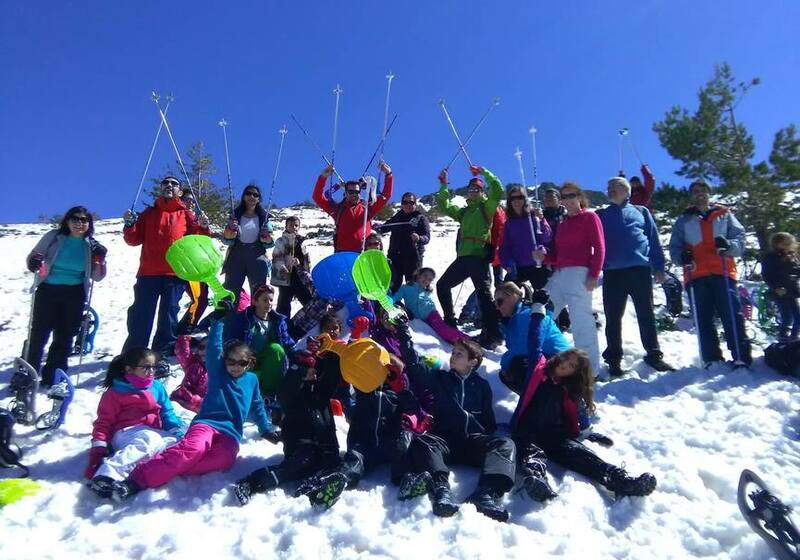 Active tourism activities in Madrid: What are your options? There is nature in the center of the country, although sometimes we only remember that there are only big avenues, shops and its famous Puerta del Sol. 15% of its territory is occupied by 9 protected natural spaces. 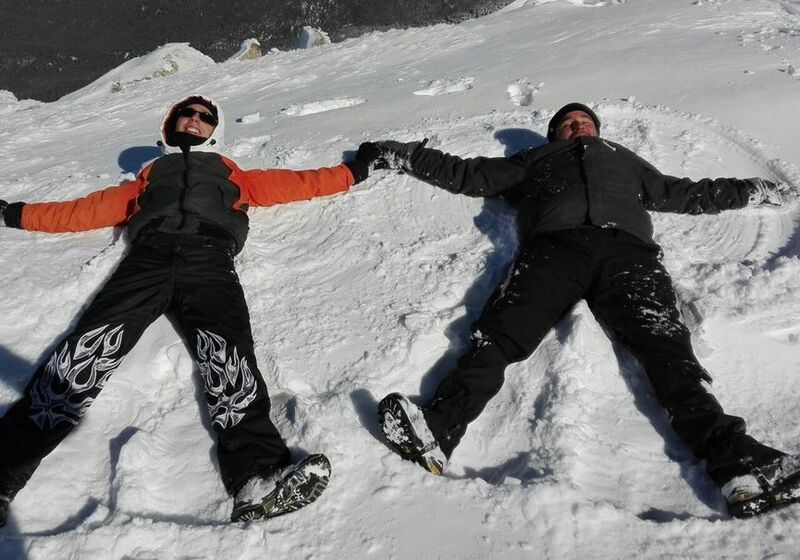 Can you imagine doing active tourism activities in Madrid in the middle of nature? 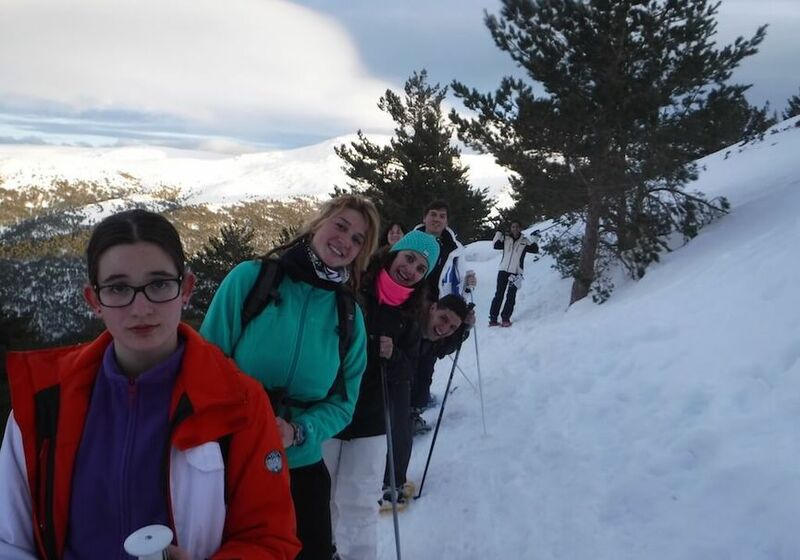 Undoubtedly, the National Park of the Sierra de Guadarrama is the most important of this community. 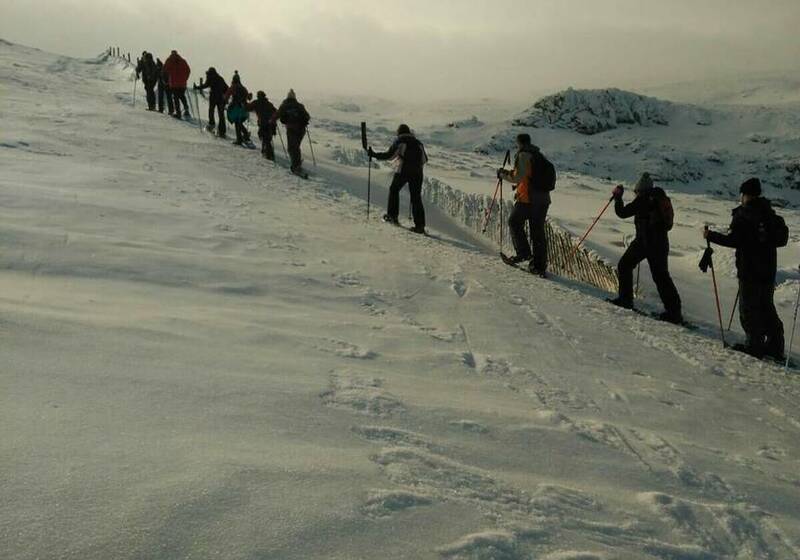 In it you can practice various sports such as snowshoeing in winter to climb its snowy mantles, or canoeing in its reservoir Pinilla (in Lozoya). 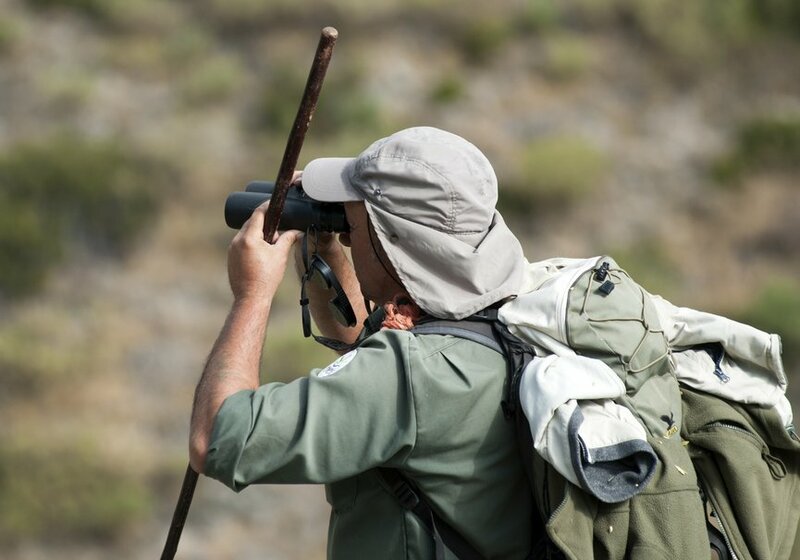 For bird lovers the Sierra de Guadarrama is a good place to practice birdwatching, although there is more: the Sierra Oeste, Monte del Pardo, Sierra Norte, Cuenca Alta del Manzanares, Soto de Viñuelas, and many others where to enjoy of this fascinating activity. 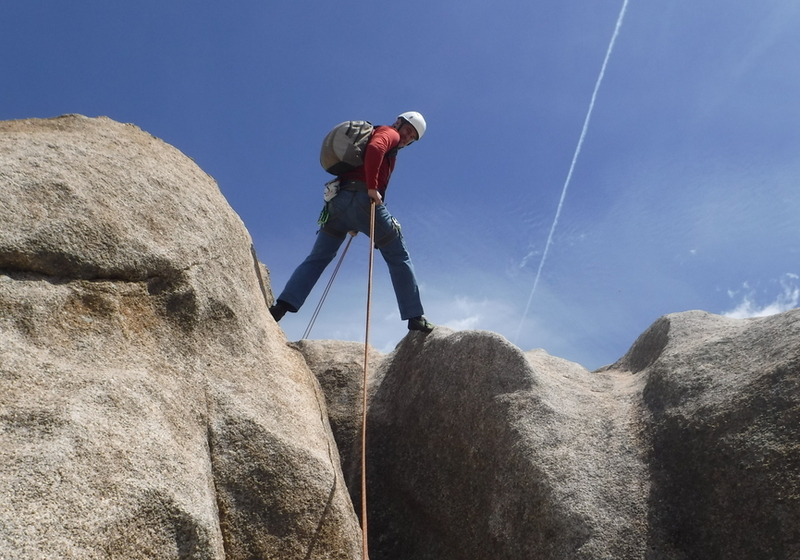 Climbers have a certain predilection for Madrid, and it has perfect areas where you can practice climbing at all levels, such as La Pedriza, San Juan Reservoir, Uceda Canyon or San Lorenzo de El Escorial. All these places are surrounded by unique natural environments to fully enjoy this sport. You can also paraglide 1 hour from the capital, as in the Sierra de La Cabrera, or dare to parachuting. But if you are one of those who like to discover unique places on foot, hiking is the key element of active tourism activities in Madrid . 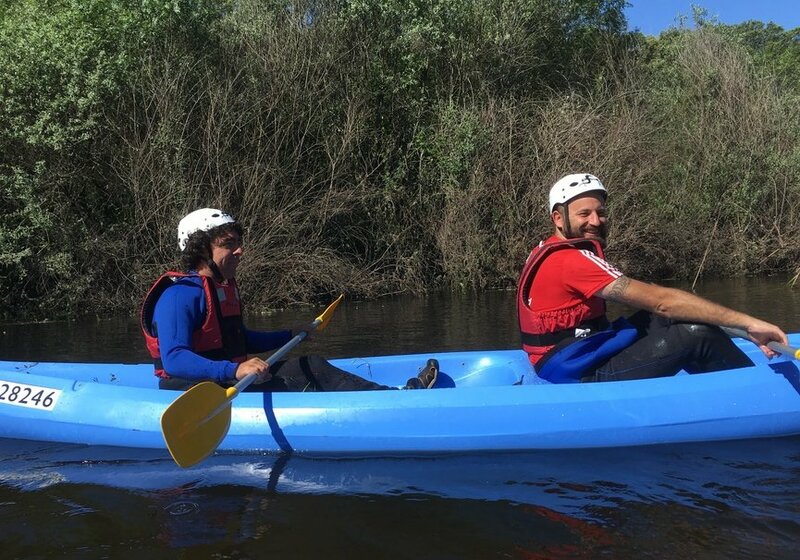 There are 4 very interesting green ways to travel on foot or by bicycle: VV of the Guadarrama River, VV of the 40-day Train, VV of the Gasoline, and VV del Tajuña, the longest of them with more than 47 km in length . 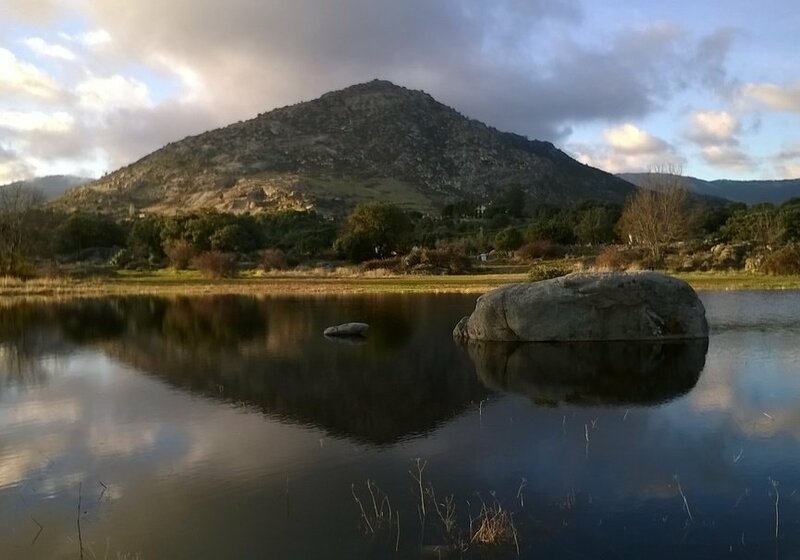 Other interesting tours are the Ecological Path of Canencia, where you can enjoy rare tree species, or discover the granite landscapes of La Pedriza on foot. People with some type of disability can not stay without enjoying the natural environment; that's why, in addition to having greenways, they also have fantastic routes suitable for everyone . 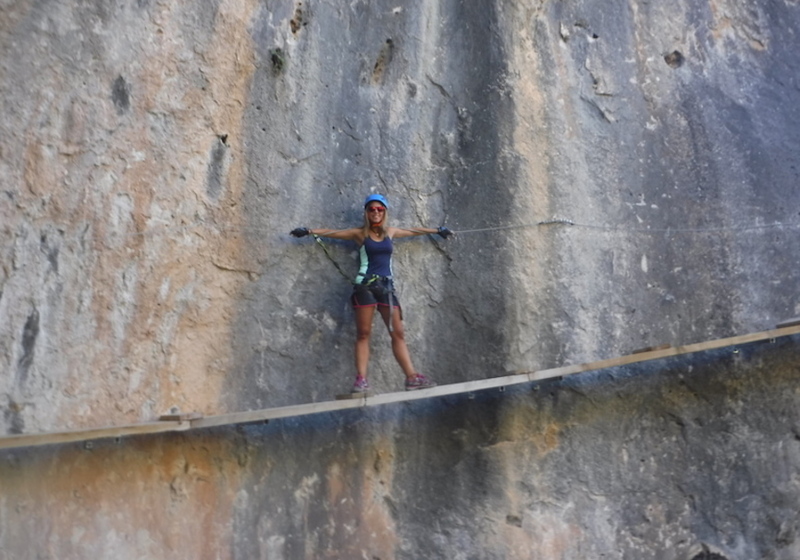 For example, the routes of the Water Trail of the Sierra del Rincón or the Senda de las Lagunillas in Chapinería are good options to enjoy nature without worries. 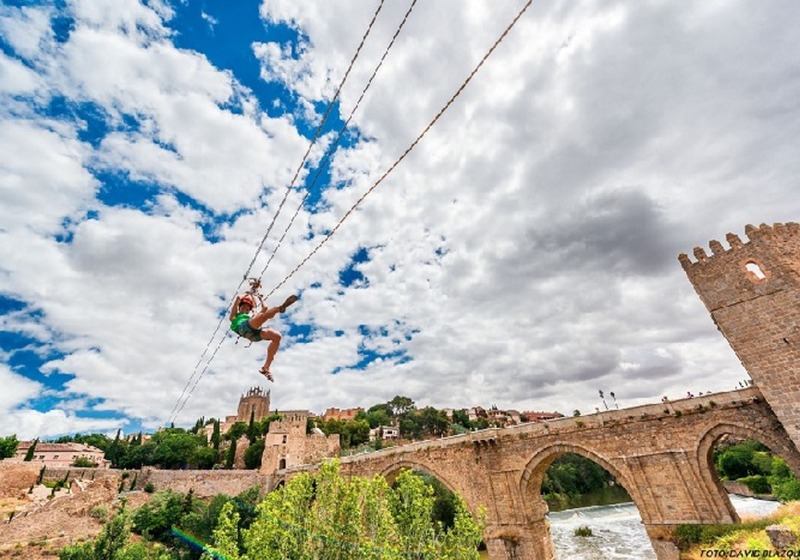 In short, Madrid has a lot to offer to anyone wishing to experience unique sports experiences in the natural environment of the Spanish capital. Do we still not convince you? 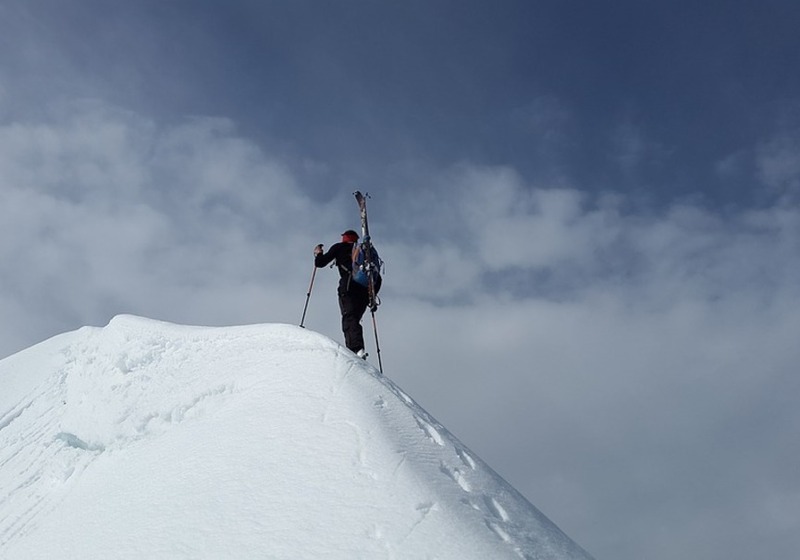 Nattule gives you 6 good reasons why to encourage you to take the step. You have to recognize it; Madrid as a city does not lead the list of pollution-free cities. The gases produced by the thousands of cars that day after day pass through their roads are a fact that ends up affecting health. Give a breath to your lungs with a little clean air while doing some sport in nature. Not only will it be good for your body, but also for your mind. 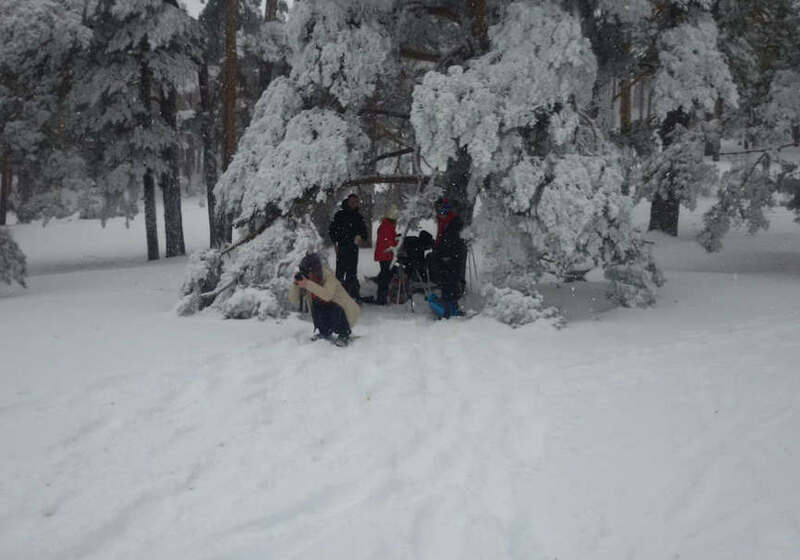 Everyone deserves to enjoy life and nature without impediments of any kind, that's why Madrid is one of the destinations that has put the batteries in terms of accessibility and there are many activities that are adapted for everyone to do them. Living in connection with nature should not know barriers. How many have walked along Gran Vía or taken the grapes at Puerta del Sol? Surely many. 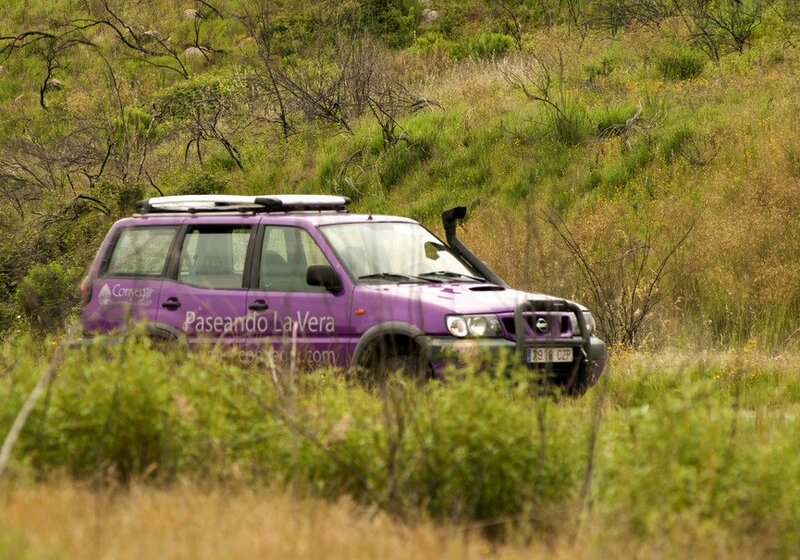 But how many really know the Sierra Oeste or Sierra de la Cabrera? Surely many less. Enjoy the cultural heritage is very important, but we must not forget the natural. Both are equal fragile, and if both are given the same importance and knowledge may continue with us for a long time. How far is the beach of Madrid. Being in the center of the country you might think that stepping on water other than your bathtub or pool is out of the question, but let's not forget the reservoirs and the rivers! In the El Atazar, San Juan, Pedrezuela, Valmayor and Picadas reservoirs you can practice sailing and other water sports such as windsurfing or kayaking. 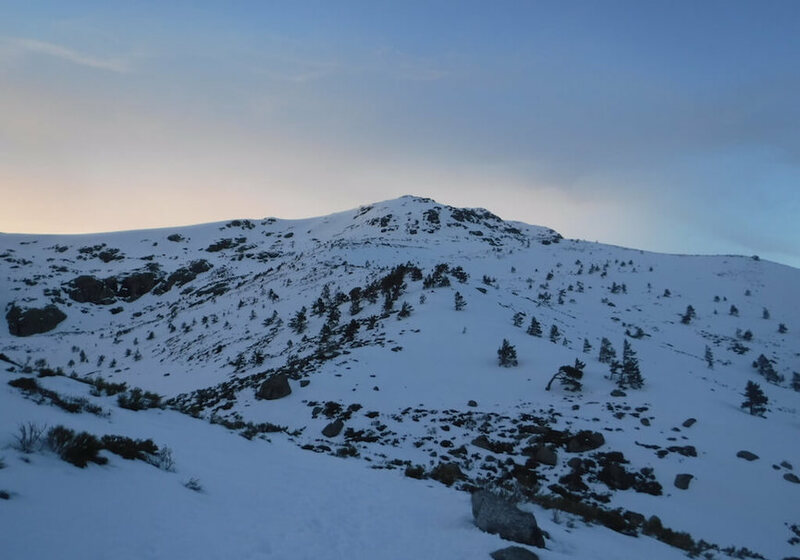 The highest area of ​​the Sierra de Guadarrama is one of the favorite places for skiers and winter sportsmen. 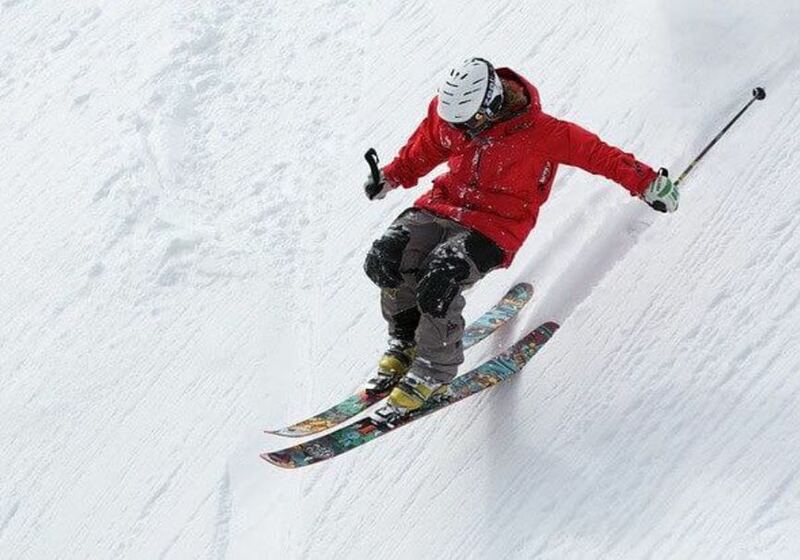 Its Navacerrada and Valdesquí ski resorts are perfect for skiing, snowboarding, snowshoeing, and even climbing on ice or rock walls. # 6 The best way to know a place? Whatever destination you visit, the best way to get to know it is to discover the nature of it through active or adventure tourism. Each activity you do will give you a different perspective of what you can get to see of the place and that not many see. Do you dare to leave the city?